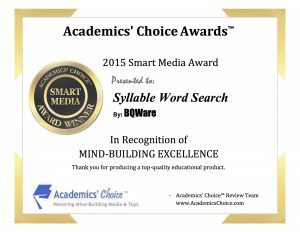 BQWare is pleased to announce that Syllable Word Search has been honored with a 2015 Academics’ Choice Smart Media Award, a prestigious seal of educational quality, reserved only for the best mind-building media and toys. The independent Academics’ Choice Awards program and its seal of excellence are recognized worldwide by consumers and educational institutions as a mark of genuinely effective learning tools that stimulate the mind, and provide potential for the student to fully develop higher order thinking skills. Syllable Word Search is a winner of the Academics’ Choice Smart Media Award in the mobile app category. 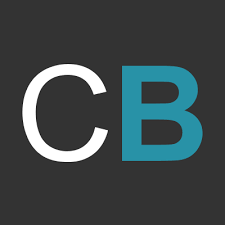 The Academics’ Choice Advisory Board consists of leading thinkers and graduates from Princeton, Harvard, George Washington University, and other reputable educational institutions. Product-appropriate volunteer reviewers, combined with the brainpower of the Board, determine the coveted winners. Entries are judged by category (i.e. mobile app, toy, book, website, magazine, etc. ), subject area, and grade level, and evaluated based on standardized criteria rooted in constructivist learning theory. The full list of winners is posted online at www.AcademicsChoice.com. The hundreds of submitted products that are not chosen by the Academics’ Choice Awards team (and many that are chosen) are donated to a variety of worthy charities and other organizations across the globe. scientists, artists, doctors, nurses, librarians, students and children, evaluate submissions based on educational benefits such as higher-order thinking skills, character building, creative play, durability and originality. Only the genuine “mind-builders” are recognized with the coveted Academics’ Choice AwardTM. 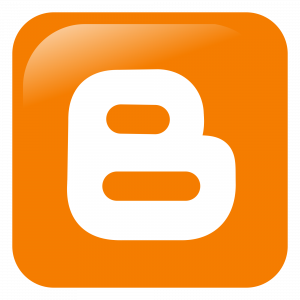 * Contain external link to our website, but they are in a popup which can only be only reached by parents. Surfing the Internet, we have found new recommendations about “Lee Paso a Paso”. We add links so you can check how the you can exploit. Master degree thesis from LEE. Vanesa Piedras Reyes recommend as “EspeciApp”, support children with special abilities. “The following applications are suitable for beginning readers and most use Spanish in the context of complete sentences. 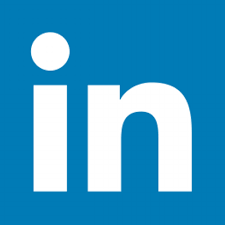 They have high-quality audio and interesting content, and are suitable for a wide range of ages.